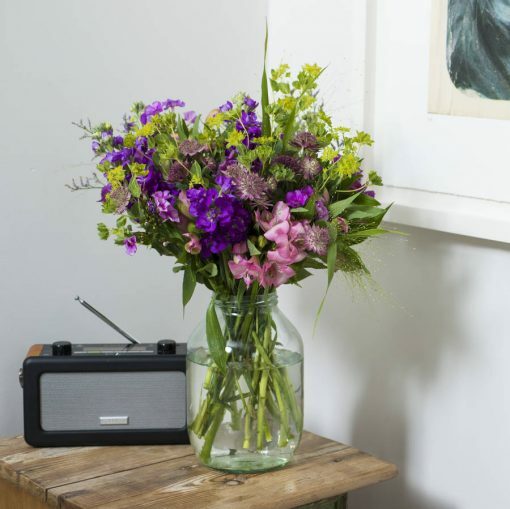 Nothing beats a beautiful flower delivery… except 6 months of beautiful flower deliveries! We all love giving and receiving a gorgeous bouquet of flowers right? 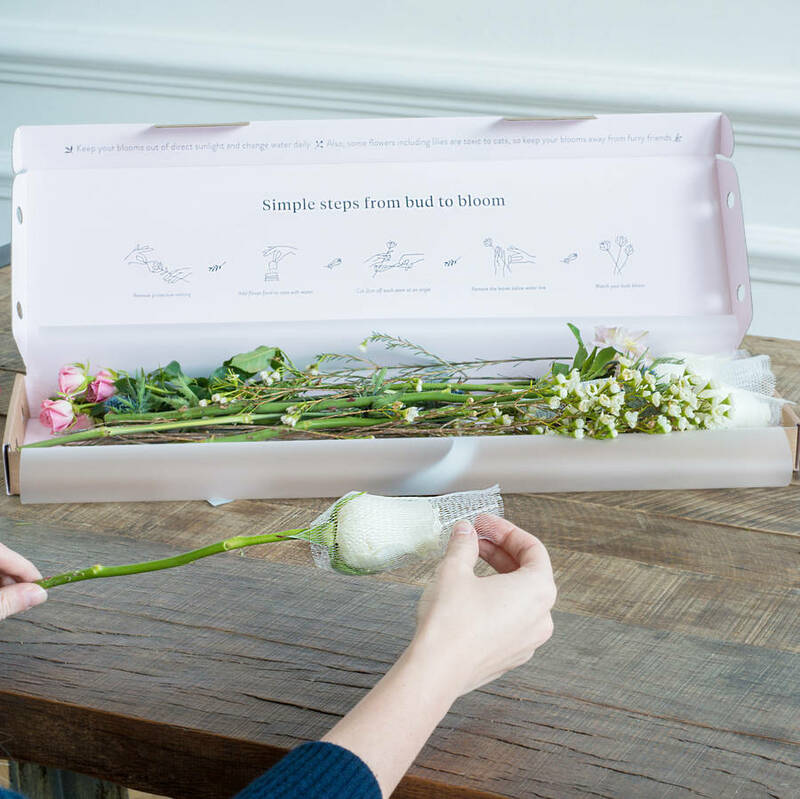 With this clever subscription box you can give the gift of flowers for 6 whole months. 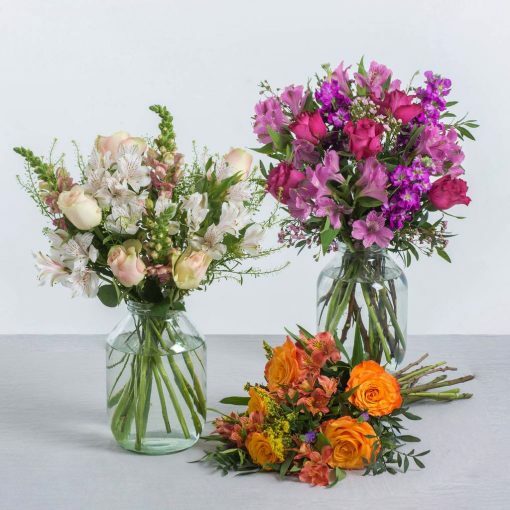 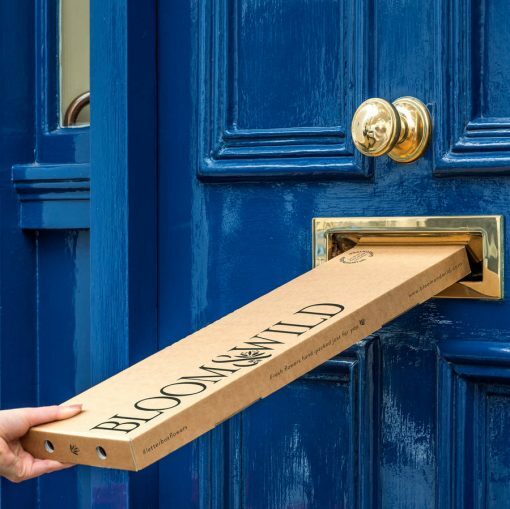 The team at Bloom and Wild deliver an expertly crafted bouquet each month created with in-season flowers meaning you’ll receive a fresh new look and smell with each delivery. 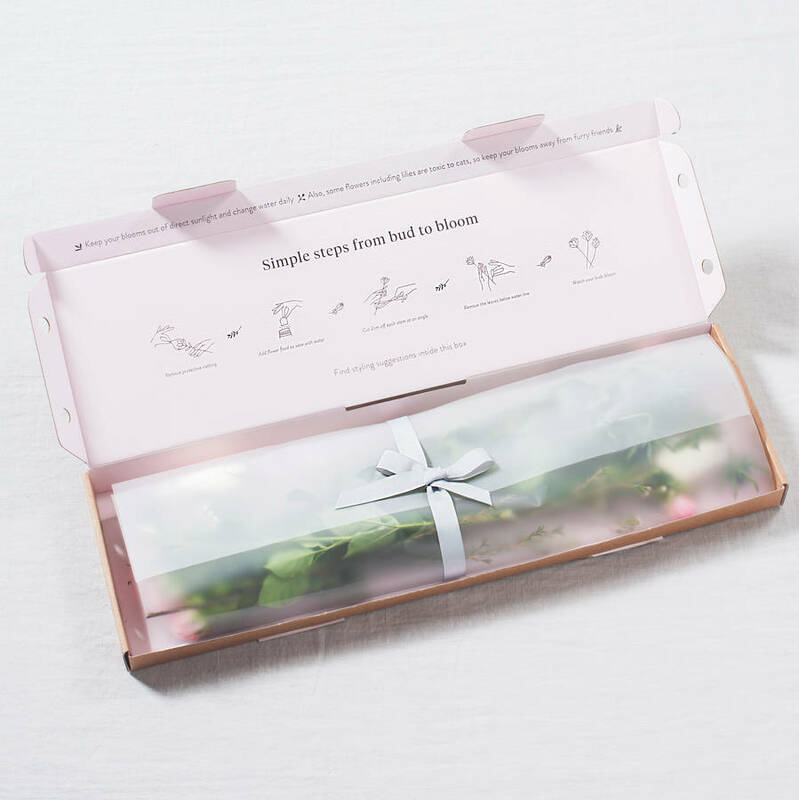 The intricate packaging design means the boxes are compact enough to slide easily through all standard letter boxes, yet robust enough to protect the delicate petals. 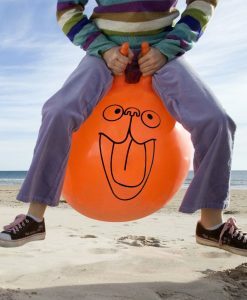 You needn’t worry about waiting at home for the courier to arrive.